When life is busy and stressful, we tend to go into survival mode. Head down, bums up as we do what it takes to get by, often to the detriment of our health and wellbeing, writes Nutritionist and Naturopath, Renee Leonard-Stainton. More convenience food tends to creep into our diet, fitness goals get buried under the burden of responsibilities and meditation can seem like a waste of time when we’re so focused on how time poor we are. However, it’s when we’re busy and burning the candle at both ends that our bodies need the most TLC of all! With the goal being to enhance health and performance, from the boardroom to the bedroom, I’ve put together some simple tips on how to foster proactive health and wellness, while still keeping up with your daily demands. When we’re busy, stressed and rushing from A to B, it’s easy to turn to convenience foods for quick fuel. 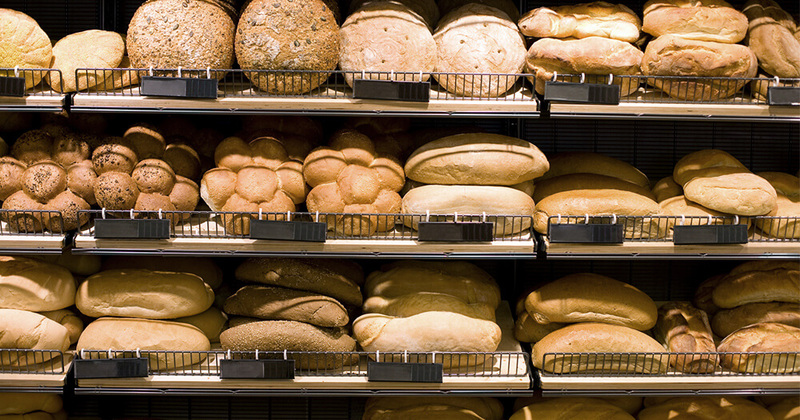 Biscuits, muesli bars, bakery goods...they’re not so flash for sustainable energy! White flour, white sugar and other processed foods are not only lacking in vitamins and minerals, but they’ve also been stripped of their natural fibre. As a result, they rapidly drive up blood sugar levels, which contributes to weight gain, energy crashes and a host of other health problems. Avoid bread and baked goods made with white flour, sugar-laden sodas and snack foods. Instead, eat fibre-rich fruits, vegetables, legumes and whole grains. If you tend to skip breakfast or grab a pastry with your coffee in the haste of the morning rush, consider preparing healthy, easy on-the-go breakfasts for a week in advance. A good trick is to put the majority of your smoothie ingredients (think chia seeds, protein powder, banana, berries, and kale) into individual mini snap lock bags and then pop them in the freezer. Then, all you need to do is whip them out in the morning and blend them with milk or coconut water. 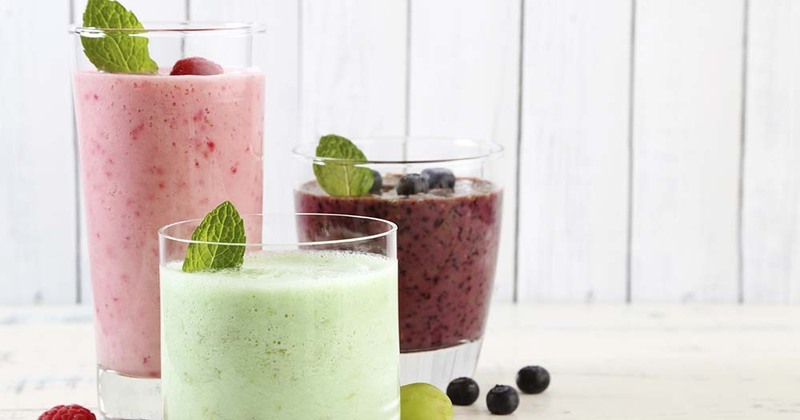 Blending up a nutritious and filling protein shake or smoothie for breakfast can help you have a healthy and energising kick start to the day and best of all, you can drink it in the car, on the train or even at your desk when you get to work. If you’re a parent, you’ll know that it’s really hard trying to find the time to schedule a workout into your day. While it’s easy to scroll social media or chat on the phone while you watch your kids race around the yard or park, putting the phone down and getting active with the kids is a great way to keep up your fitness. Jump on the tramp with them, play chase, turn the music up and dance around the house or do squats and burpees while you watch them burn off all their excess energy! Making it to a yoga studio for a blissful yoga and meditation session can be a stressful mission if you work long hours or have family commitments. Online yoga is a great alternative for those who work crazy hours, travel a lot, or just can’t get out of the house but are still keen to hit the mat. Understandably, it’s not for everyone as it generally works out to be more expensive than a standard grocery shop. However, if you have the means or you work out that you’re spending a tonne on takeaways and meals anyway, then it could be a good way to keep you on the healthy bandwagon despite being too busy to think much about meal planning and preparation. While it’s important to be mindful of your overall fat intake, it’s even more important to watch the types of fat you eat. 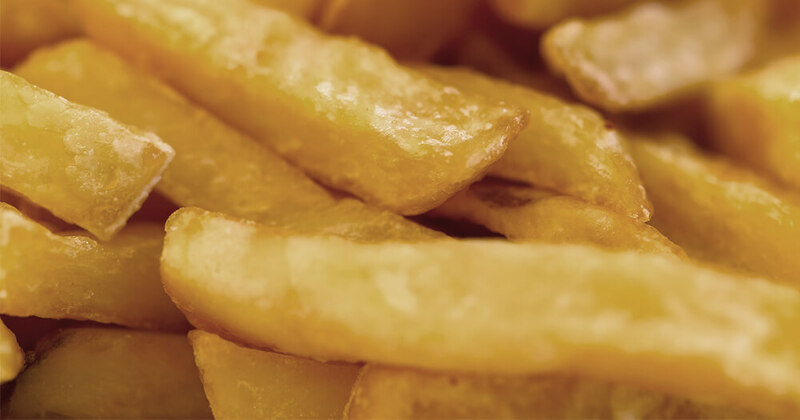 Deep-fried foods and anything made with hydrogenated oils (margarine, shortening, store-bought pastries and cookies) contain trans fats that raise your risk of heart disease. Basically, trans fats are frequently found in convenience foods so stock up on healthy snacks with healthy fats. Raw food balls and bars packed with healthy fats are now readily available in most supermarkets. Although there is no substitute for a good diet for optimal nutrition when you’re busy, it’s wise to take a high-potency multivitamin and mineral supplement. Even if you are eating right, it’s unlikely that your food contains all the nutrients you need. Poor soil quality, storage, processing and cooking deplete our food of vitamins and minerals. Taking a high-quality daily supplement is "health insurance" against possible deficiencies. 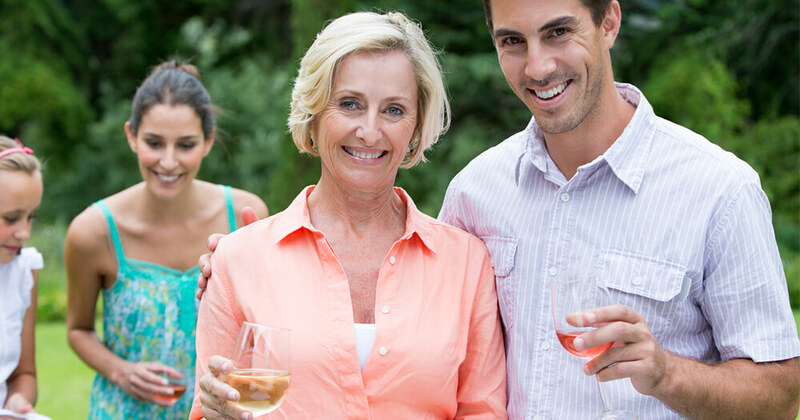 You’ve probably heard of the "French Paradox," and repeated studies have shown that drinking moderate amounts of wine may, in fact, protect against heart disease. Remember that moderation is key. While one to two drinks a day may be protective, excess alcohol consumption is devastating to health. Myth has it that oysters are the food of love. Science now agrees. Just two oysters deliver a full day's supply of zinc, a mineral critical for normal functioning of the reproductive systems of both men and women. Zinc is involved in hundreds of body processes, from helping to maintain sexual function to producing DNA to repairing cells. You can also get your daily recommended dose of 8-11 milligrams a day by eating other shellfish, mushrooms, pumpkin seeds, seafood, spinach, sunflower seeds and whole grains. 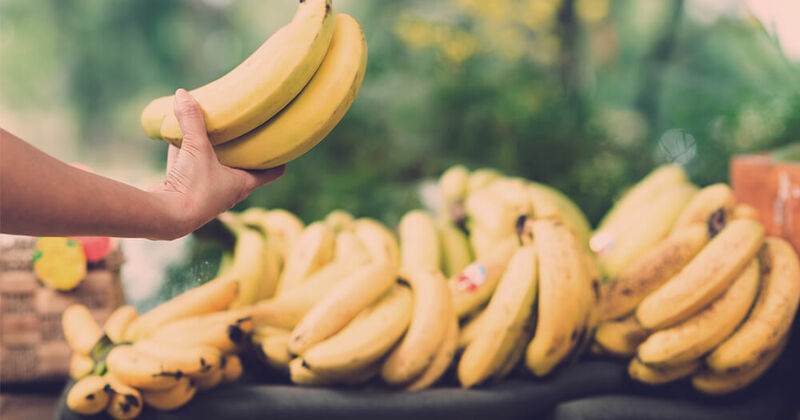 Bananas are a convenient and easy source of quick energy and are rich in potassium, which is needed to regulate nerves, heartbeat and blood pressure. Diets rich in potassium and magnesium (which is also found in bananas) can also reduce the risk of stroke. So enjoy a banana each day, with breakfast or they make a great snack before your workout at the gym. Living a healthier life isn’t out of reach just because you’re rushed off your feet. It does take commitment and a little pre-planning, but the impact it can have on your ability to cope with your busy schedule is well worth it. Interested in learning more about a career in Nutrition? Learn about the job outlook, average wage and skills you'll need here.